MANILA, Philippines - Kapamilya actor John Prats married actress Isabel Oli in a '4 seasons' themed wedding on Saturday, May 16 in Batangas. Official photographer of the #DynamiteWedding Nice Print Photography has shared photos of the "4 seasons" themed ceremony which includes winter for the catholic ceremony, summer for the picnic luncheon, spring for the garden afternoon ceremony and autumn for the dinner reception. On their winter inspired church wedding, the couple sealed their vows with a kiss at the Nuestra Señora De La Soledad Parish in Tanauan, Batangas. The garden ceremony followed at Nayomi Sanctuary Resort in Balete where the couple married for the second time. The autumn themed dinner reception completed the John Prats - Isabel Oli's wedding. Note: Official wedding video of Prats-Oli wedding will be posted here once available online. Prats, who proposed to Oli in September of last year through a flash mob, was clad in a tuxedo designed by Bang Pineda, while Oli wore a Vera Wang gown. 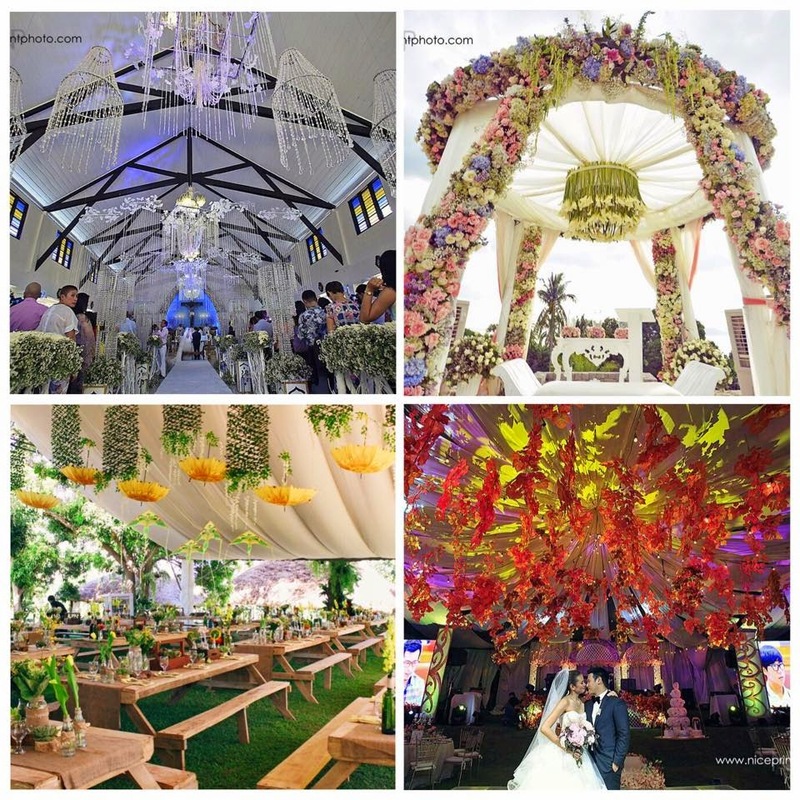 The wedding ceremony was attended by family and friends of the celebrity couple including Sam Milby, Angelica Panganiban, and Prats' sister, former child star Camille Prats. They have been together for more than two years. Prats is a regular host of ABS-CBN's late night gag show "Banana Split," while Oli, formerly with GMA Network, has appeared in number of shows in ABS-CBN.